Active House is glad to announce that the deadline to participate to the Active House label contest has been postponed to 1 October. 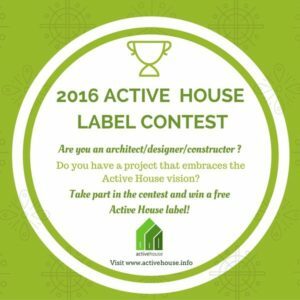 You will have more time to submit your project and win a free Active House label! 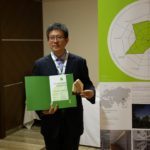 The Active House Alliance contest rewards with a free label the winning project which stands out for its characteristics of sustainability and vision towards the future. Active House is a vision of buildings that create healthier and more comfortable lives for their occupants without negative impact on the climate – moving us towards a cleaner, healthier and safer world. 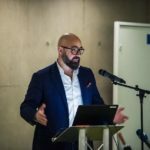 The Active House Alliance defined specifications, guide lines, all the tools and metrics to help to create an Active House. 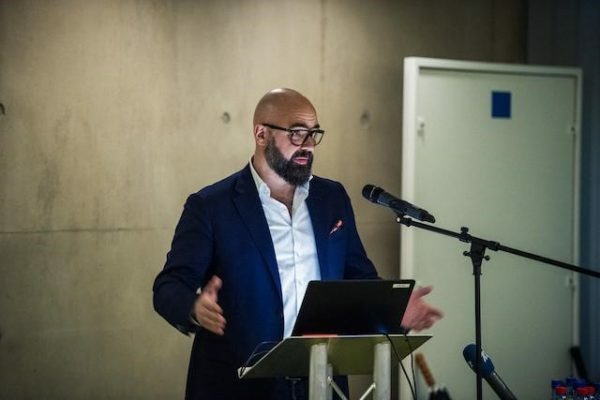 The Label is the visible part of the iceberg of an Active House Alliance; it is the concretization of the Alliance’s work, the dialogue with the future owner to have a house healthy, comfortable, sober in energy, and with low environmental impacts. 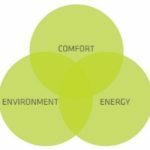 The Active House Label is a quality mark for comfortable and sustainable buildings. It advises on key elements of people’s daily lives – in their home, workplace and school. 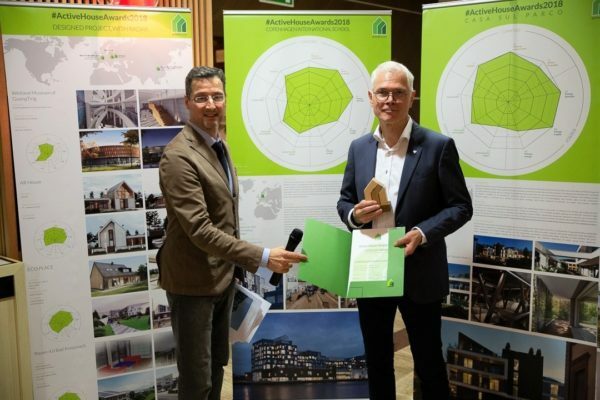 The Active House contest gathers projects which reflect the Active House vision and will award a free Label, following an in-depth analysis, to the project with the best Active House specifications. 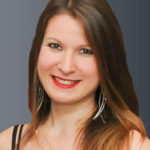 Everyone who has a project embracing the Active House holistic approach can participate to the contest. These include home builders and architects with either a project in progress enough advanced or a recent realization that is in line with the Active House principles. You have up until 1 October to submit your project through the Active House website. 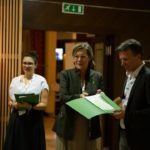 An independent jury will select the top 5 projects; these projects will be evaluated through the Active House metrics and radar in order to elect the winner. The final winner will be announced in November and his/her project will be awarded with a free label. Taking part in the contest will show that you are at the forefront of innovation, regulation and standards and that you are future proof. The contest will be visible on the Active House web site and social media; this will be also a way to let your partners know the added value of your project! 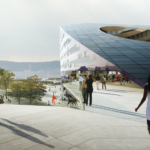 The 5 finalists will enter in dialogue with the Danish Technological Institute in order to calculate the Active House radar; this will help selecting the final winner. Apply now and send the dedicated form to the Active House Secretariat email address secretariat@activehouse.info by 1 October! The Poorters of Montfoort first renovated homes under Active House principles. In Montfoort for the first time in the Netherlands ten houses are sustainably renovated with the focus on a comfortable indoor climate. For this purpose a new renovation concept adding an extra story to the building has been applied. 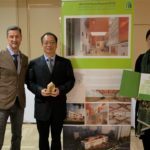 The unique design based on the principles of Active House creates a good balance between energy design, indoor climate and environment, with the main focus on comfort and health of the residents. The renovation concept was developed for De Poorters by the Bouwhulpgroep and Nieman Raadgevende Ingenieurs. BAM Woningbouw ensured the development and realization. Great Gulf Active House was achieved through a collaboration involving a team of Danish architects, the award-winning Toronto architecture firm superkül, and Great Gulf Home, the builder committed to bringing the Active House concept to Canada. The Great Gulf Active House is the architectural manifestation of a tremendous amount of research, analysis, visualization studies and mock-ups requiring significant investment in financial and intellectual capital that will be applied toward the evolution of future Active Houses.